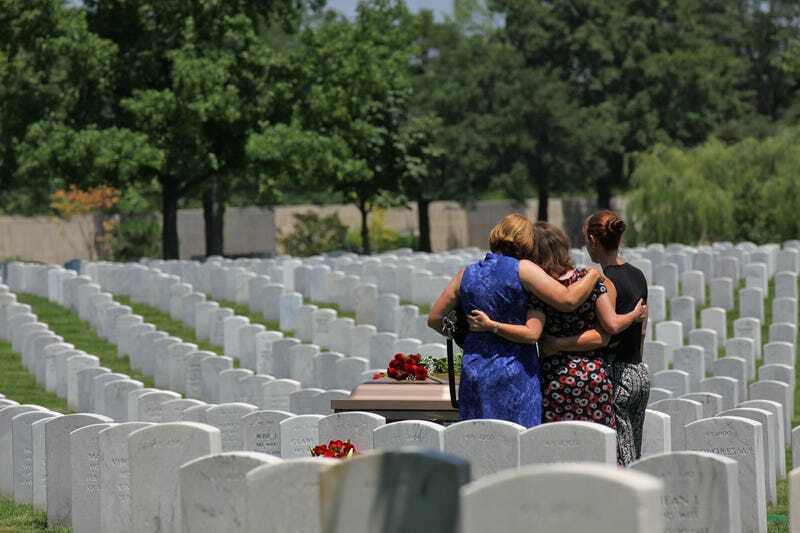 Today, our family buried Alise, my mother-in-law, with her husband Bill, a colonel in the United States Marine Corps. The interment for a dependent has less pomp, but is no less moving. The families of service members serve also.